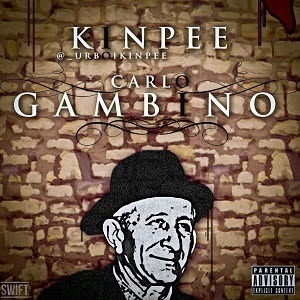 Here’s a new one from Kinpee, he calls this one Carlo Gambino. Carlo Gambino was an Italian-Born American gangster, notable for being boss of the Gambino family. After dropping Blow my mind, which had massive online plays, Kinpee drops this one with production from Ssnowbeatz and mixed by Spider 64. Download and enjoy this tune.